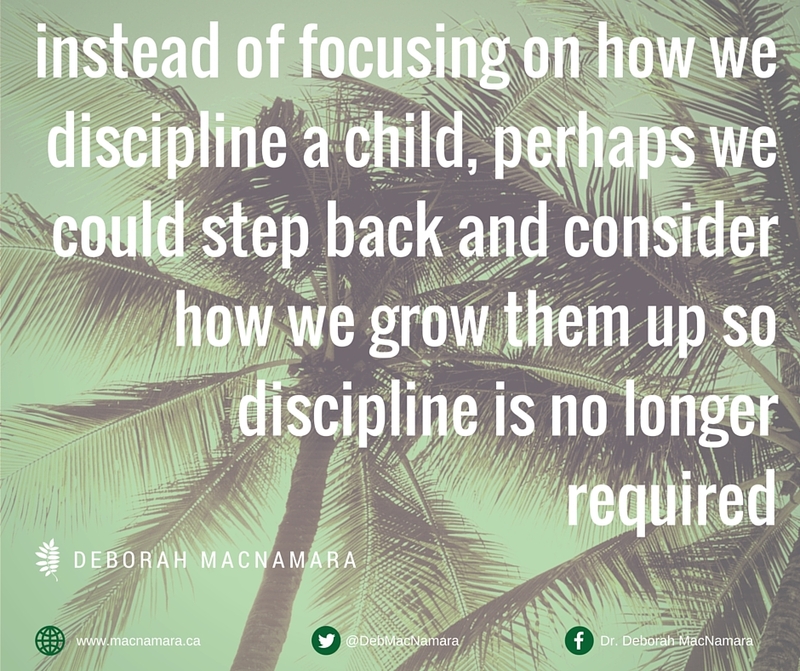 It seems we spend so much time asking questions about how to discipline kids while less time is spent on considering what is needed for strong development. There is an answer to immature behaviour and it is healthy growth. 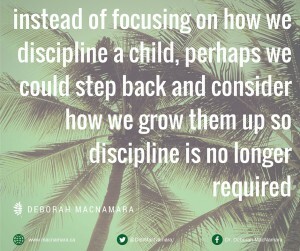 Discipline doesn’t grow a child up, it is what we do to compensate and direct them until maturity arrives. Our children’s growth as socially and emotionally responsible individuals rests on having deep relationships with caring adults and enough time and space to play.